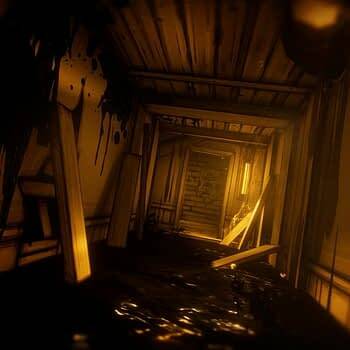 It’s always fun to see what Rooster Teeth have been cooking up lately, and this time around at E3 they were showing off Bendy and the Ink Machine. 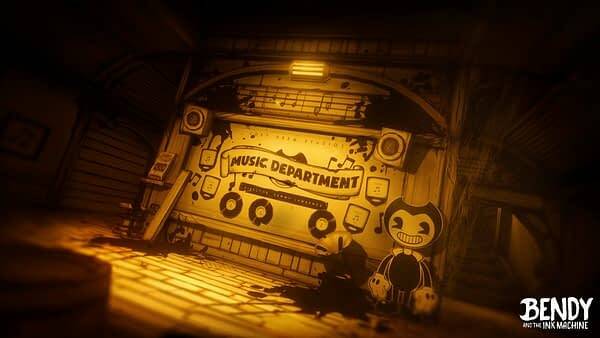 Technically, this game has been out for a minute through indie developers/publisher TheMeatly Games, so the entire purpose of checking it out was so that Rooster Teeth could announce they were going to publish the game for Xbox One, PS4, and Nintendo Switch. 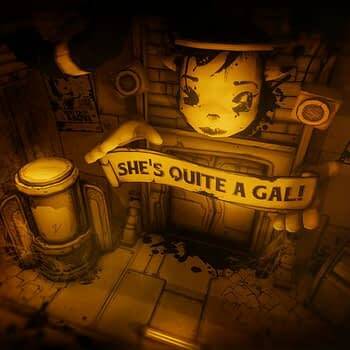 We got to check out part of Chapter Four of the game while we were there, and if you’re a fan of animation from the 1930’s, this will be right up your alley. 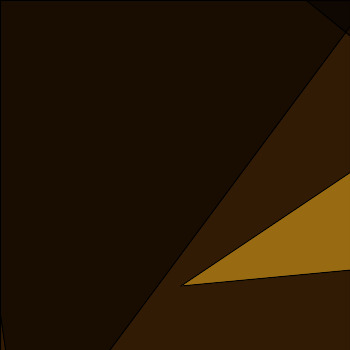 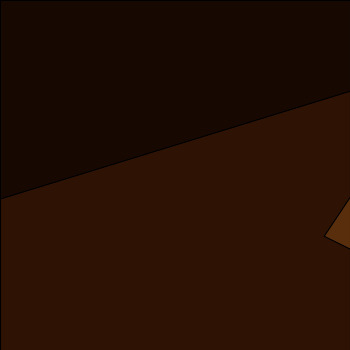 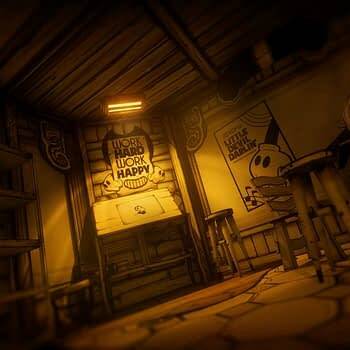 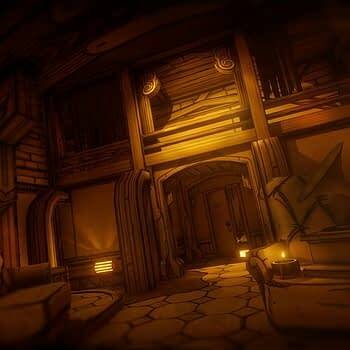 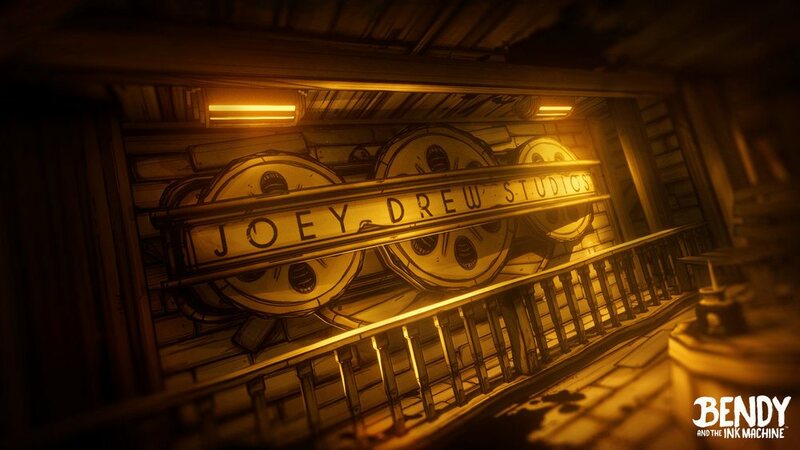 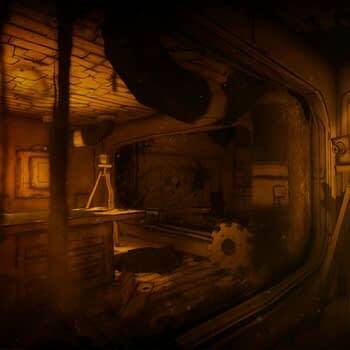 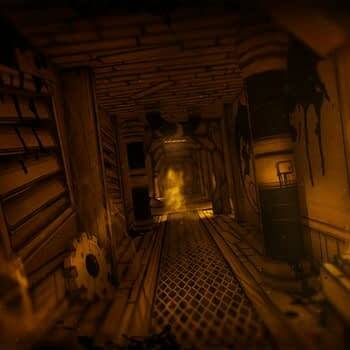 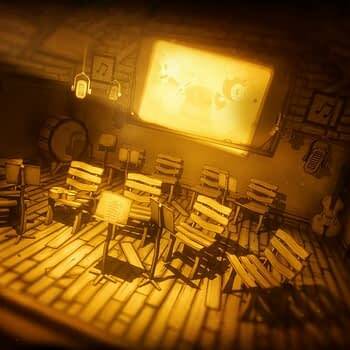 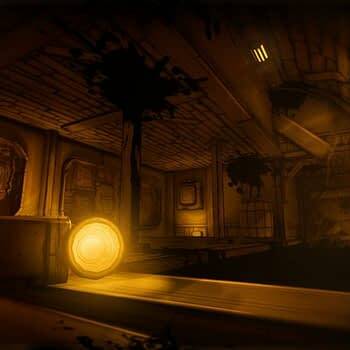 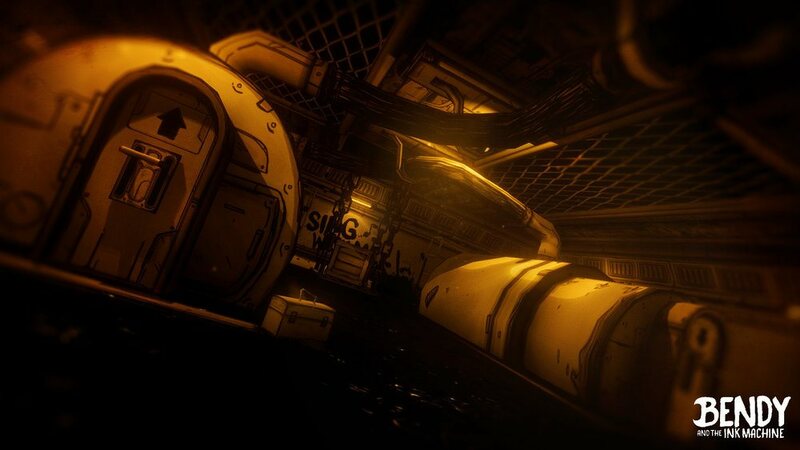 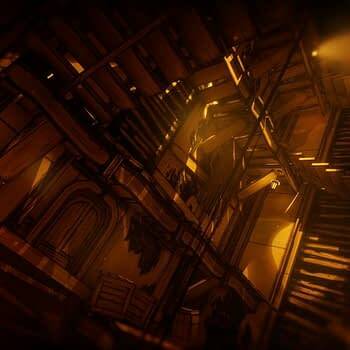 The game takes place in an old animation studio where the creator of a character named Bendy has been invited to return under mysterious circumstances. 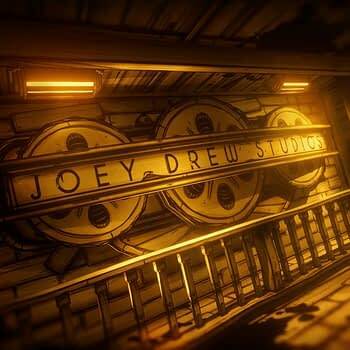 After seeing how the studio has changed under its management installing a new kind of “ink machine”, and watching the characters he created come to life, you must navigate this puzzle maze of a studio to find out what happened and put everything back the way it should be. 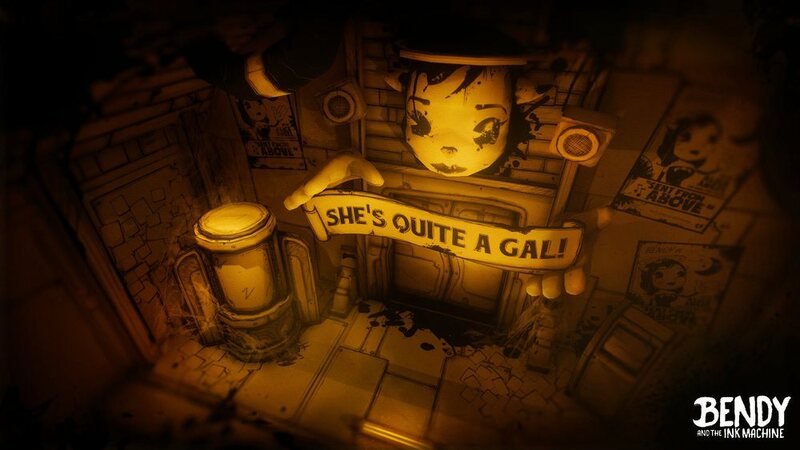 At least, we think that’s the goal… You never can tell with games like this where the narrative might take you. 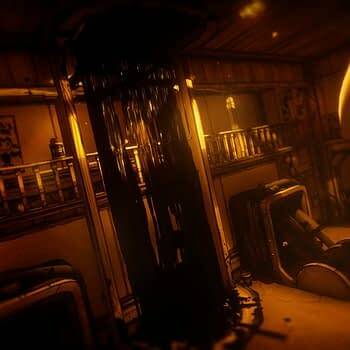 If you’ve never played it before, we recommend giving Bendy and the Ink Machine a proper play-through as it’s in chapters. 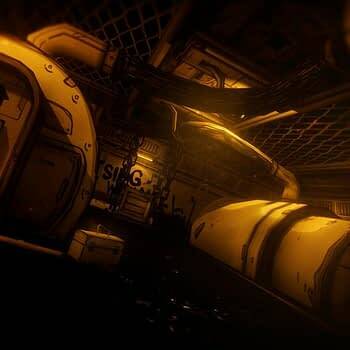 Or you can wait until it pops out on console later this year.